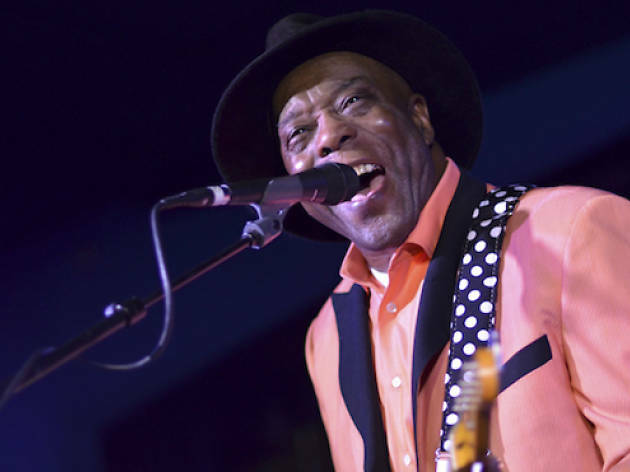 January in Chicago is Buddy Guy season, when the legendary bluesman picks up his polka-dot guitar and takes the stage for a series of shows at the South Loop blues club that bears his name. The month-long residency takes place on Thursday through Sunday during January, pairing Guy with a different supporting act each night, including young Mississippi guitarist Kingfish and CTA bus driver Toronzo Cannon. 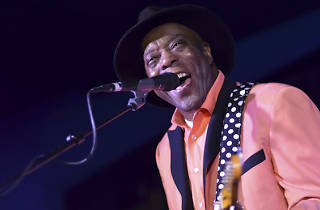 Tickets to Guy's January residency aren't cheap, but seeing a blues icon perform in his hometown is the kind of experience that's worth splurging for.